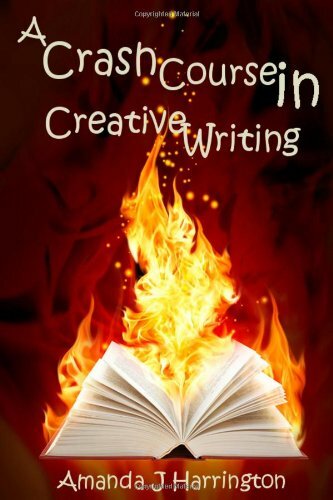 This book is designed for anyone who would love to dive into creative writing. Perhaps you used to write and it fell away, as life moved on? Or you already write and would like to practice and improve? The exercises will help you learn new skills, beginning by using your own life experiences to show you different ways of being creative with writing. The exercises build as you move through the book, building confidence and easing you into different techniques. All of these exercises have been used for creative writing classes and intensive workshops, with people of varying ages, ability and experience. They will help you to explore new ways of writing and creativity.